It's a CSS Pack for this brilliant hack. 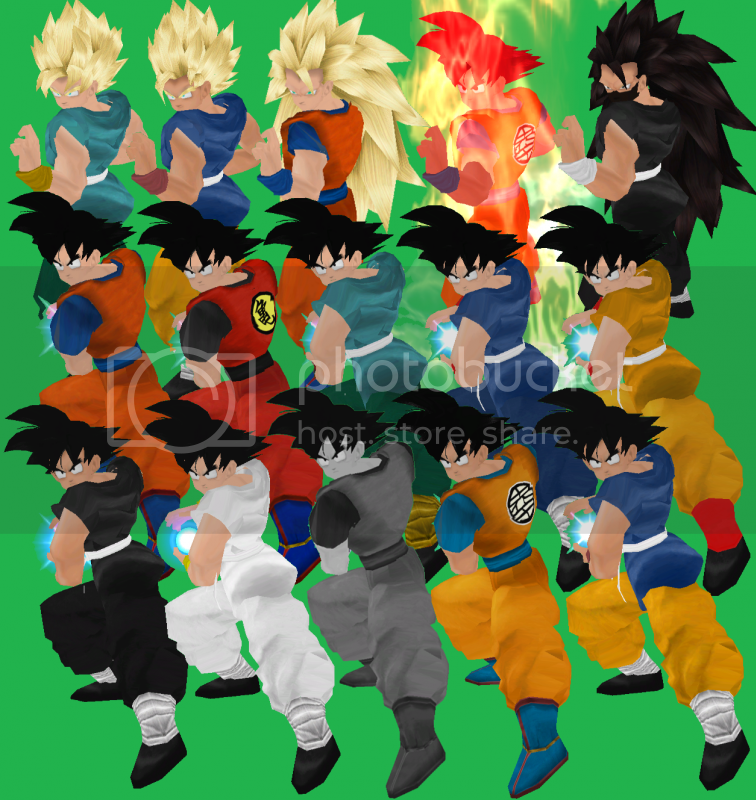 Includes: CSPs, CSP Name, CSS Face, CSS Mark (From Naruto), Victory Theme (From Naruto) and CSS Life Icons. 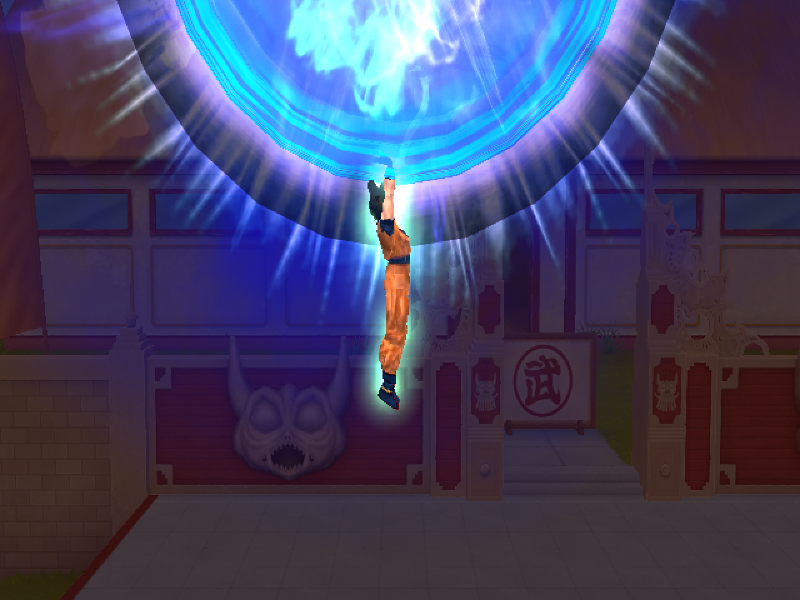 I tried to credit naruto team and sasuke team. 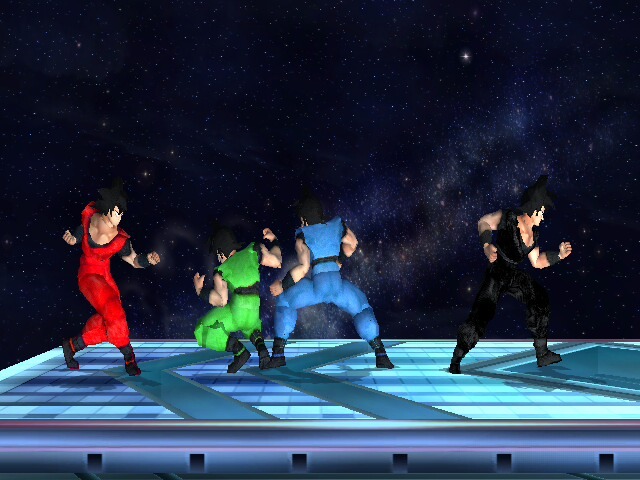 And collabed the original makers of Sasuke. If anybody is not listed here and deserves a credit tell me I will add you right away. Do not port and release this. 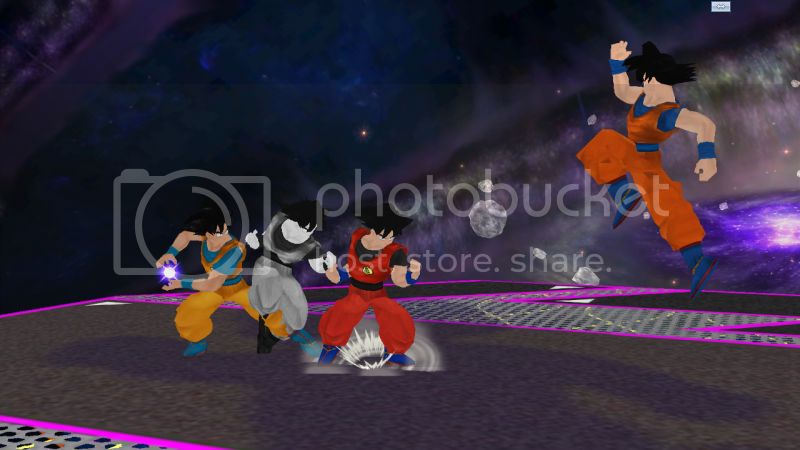 Only use the model included or your matches will freeze due to other marth models not having the two bones we added. 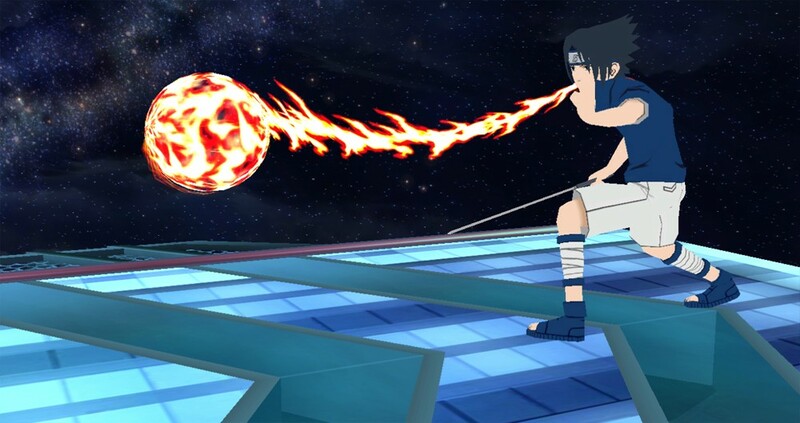 Hey everyone i know you have been craving some sasuke action so here ya go. this is just the rough version the up b and down b still need refining and other moves do too. People who have tested it enjoyed it so i decided to release this to tyed people over for the time being. lots of goodies will be added in the next version so stay tuned. Please don't report me for not having any pictures, a video is the best way to show this hack. I made my own version of Hyper Sonic, but only the wait1 has the flashing colors. I might update this later with more of his animations flashing, but for now you can enjoy this very early beta of Hyper Sonic. 9:45 PM, Dec. 21st 2011: Collaborators will not come up for some reason. I placed them in the credits. CSPs, CSS names, and CSS Icon are included. 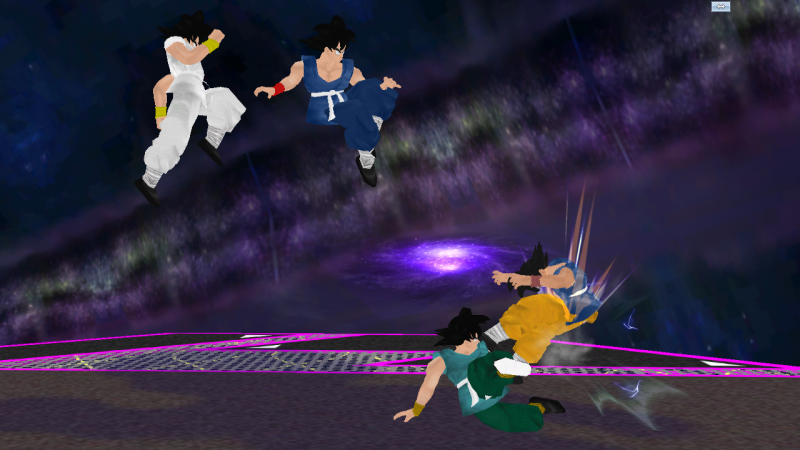 Along with Mariodk's Wolfegeta moveset. I had fun making these. Because I constantly hear problems related to the model, not my PSA, I encourage you to use micaiah's model with this moveset. Also, I would appreciate feedback, Thankyou and enjoy, Thanks to BigBadBooya, for animations, KingJigglypuff for helping me with part of the FS, and Micaiah, with out the model, the PSA is basically pointless. 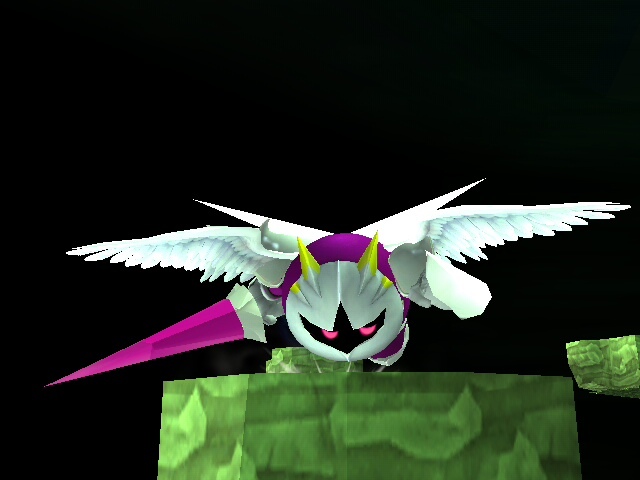 You now have this Galacta Knight model to use if you want. The vertex is from kangaroogreen. UPDATE: V2 has it's own vault entry. go find it. I just left this here incase anyone like the old way of how somethings worked. This is a very early beta of a Galacta Knight that I wanted to work on for a very long time. The only thing that I changed so far is adding his wings and getting a few animations to properly show. When he jumps his original wings will show, but that's it as far as issues go. I will make more updates to this so for now please don't ask to do a psa. The second pic is a Galacta Knight model that I also used, but is not included, if you want that one as well, then send me a pm and I'll upload it as soon as I can. The wings should show in all his animations, and now his graphic doesn't generate any static!!! Well as redundant as this may be I present to you Falco with wings! 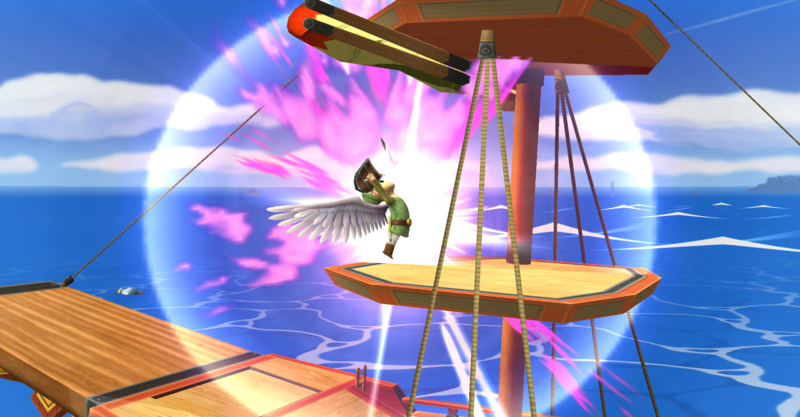 His side special has NO attack collisions because I removed the article that was wasting too much space. If I did not remove it, he wouldn't have any wings. If you want to use this as a base for a texture, you can, just credit me for the wings. Sorry about the download, but it's fixed now. Here is Peach with wings!!! 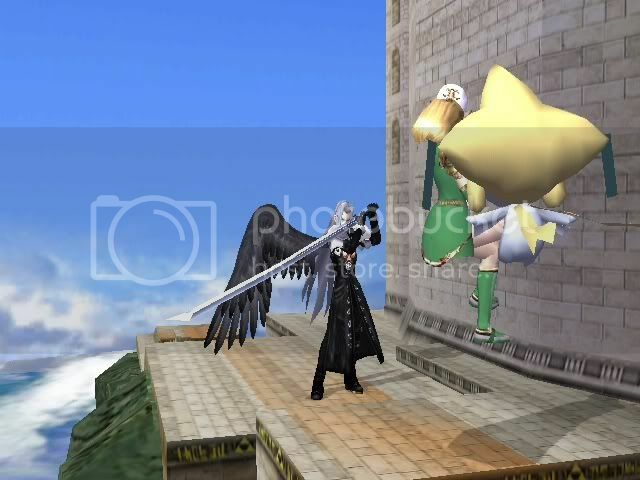 There are only small issues when she uses items, the wings won't show when she moves while she shoots any weapon, or move while using the hammers, other than that she is perfectly fine. All the others work just fine because I tested them myself. Also when she walks, walks fast & runs the wings will not loop perfectly, but they will loop just fine. As will her losing, victory, and waiting animations. Note:If you want to use my wings as a base for a texture, you have my permission as long as you give me credit. if you want to use my .pac file for a psa, let me know first please. 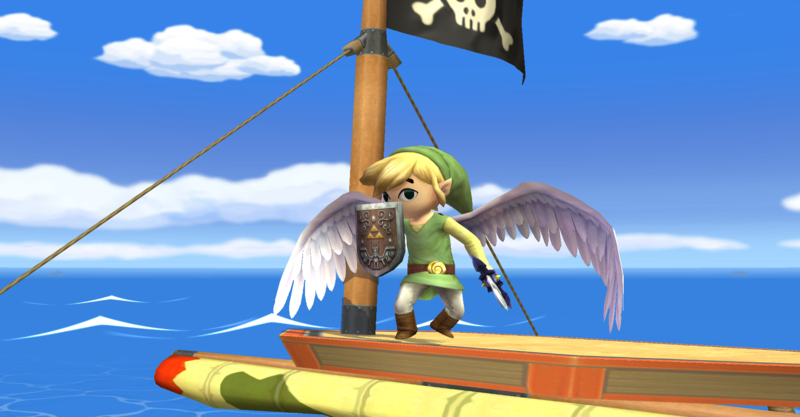 Well, I decided to put something a little extra to ShadowMarth, so I put wings! The creator (ShadowMarth) request that I upload this. 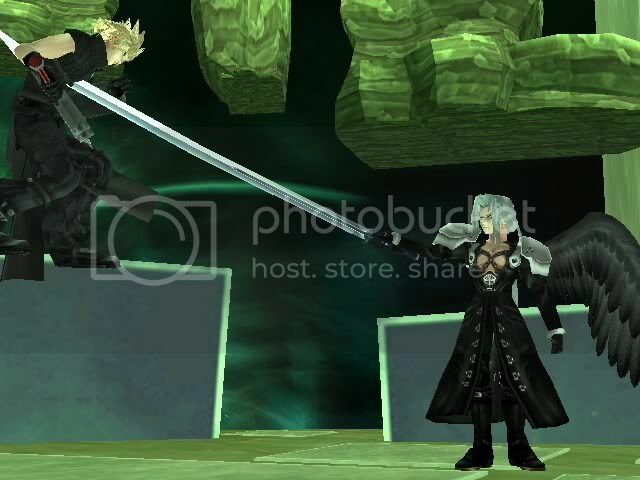 1) Wings are not present in all animations. They will disappear on some. Only animations I have put wings are 0-AB (PSA Subactions). More animations will be added in the future. 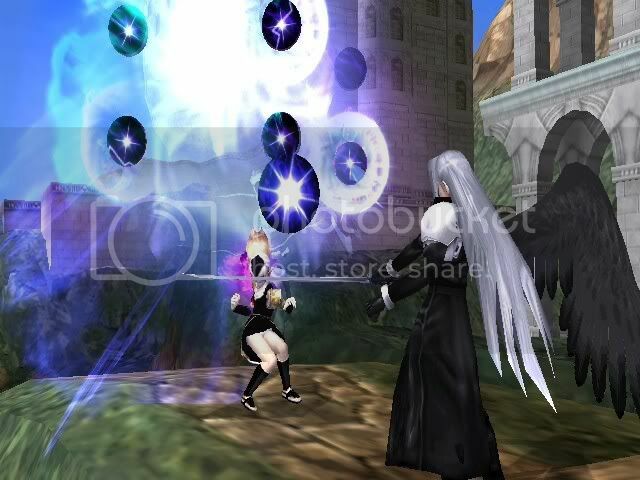 3) Some times, another set of wings might appear on sertain attacks. Will fix this soon. All credit goes to ShadowMarth for original creator of this PSA and BigBadBooya for wing model on Marth. I get no credit for this hack at all. All I did was add the wing effect to this PSA, nothing more. Update: Fixed broken preview images. The download should work now, I tested it. Well this is just a beta and he is not complete. He has wings to fit his ream colors, but you need to put them in manually, but they are included. I don't have a video of him yet so you will have to wait for that. This Dark Angel is very different from the others, he can cause massive damage very quickly, but has only three moves that can actually kill someone and they are hard to pull off. Neutral special charge 2, emits a small cold sphere around him and even tho you can walk through it without flinching, it will damage you. charge 3: the same as the first but with dark power, is bigger, and he has a small super armor. 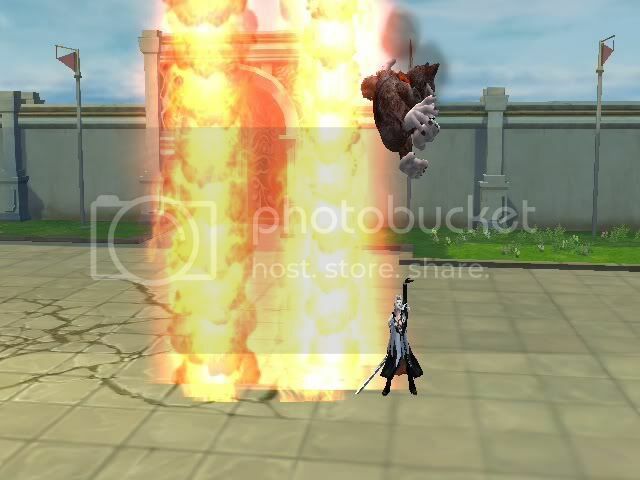 FINAL CHARGE: with 1 hit box it explodes with dark powers causing massive recoil damage to him as well. 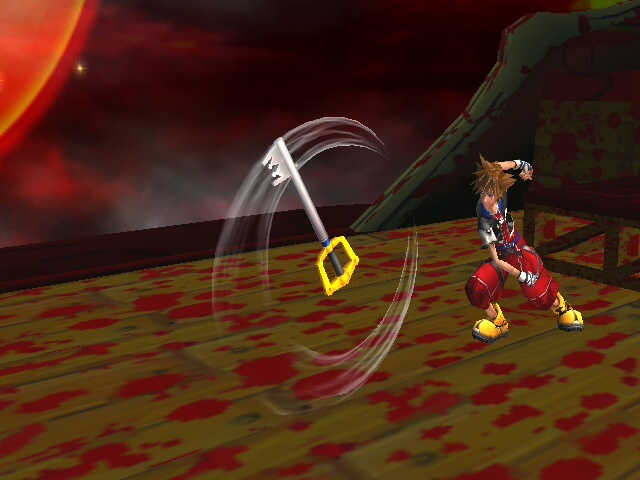 Final Smash- It has multiple beams that are facing up and deals pretty good damage, but has no killing power! It's Tobi. The mask isn't perfect but it's convincing enough. I made it a while back but for got to release it XD. Nothing but his wait and win2 has been changed, he just has a mask on every animation. If you want to use this to make some kind of psa you can, just give me credit please. 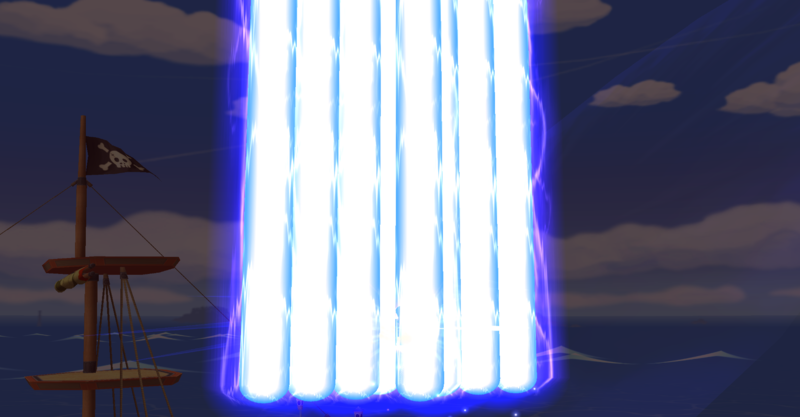 NEW on this update: Octaslash now takes 3 seconds to charge and has a higher knockback (This only applies to "Heaven's Light Only" normal version). Data: Also, there's some files, and instructions to replace Yoshi in this pack... Although I've heard some people have issues with this, like freezing, it does not freeze for me. But who knows... Also, this won't work for the PAL version, as the codes are for the US Brawl. This could be the final version. 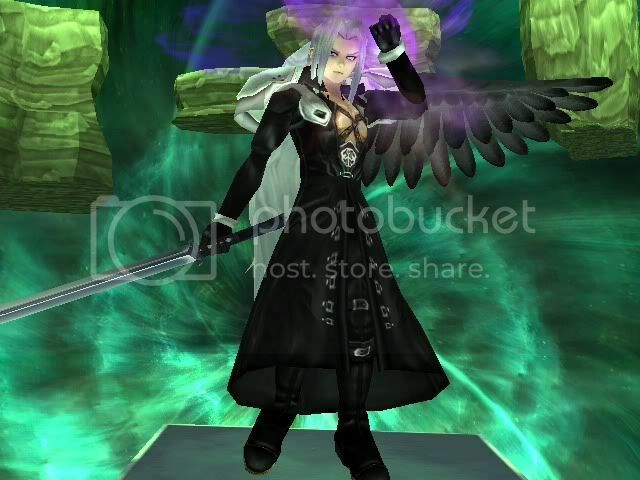 This Sephiroth PSA is basically the integral of the Sephiroth from Kingdom Hearts 2, Final Fantasy 7, and Dissidia Final Fantasy. +Choose which version you want: Left handed or Right handed. 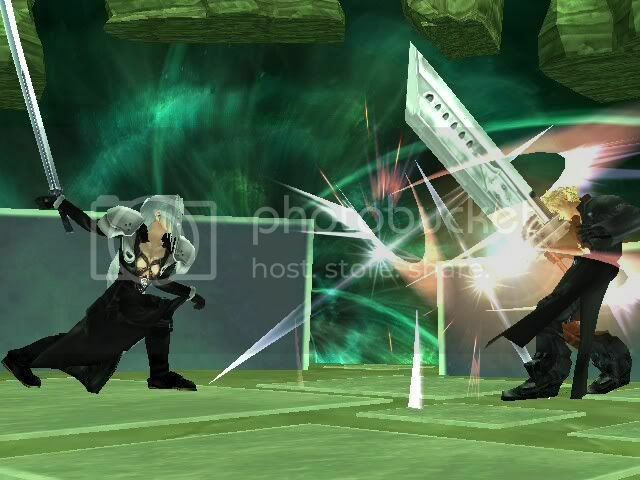 +Up taunt = use to activate OctoSlash. -Another update: Side B no longer is spamable lol. 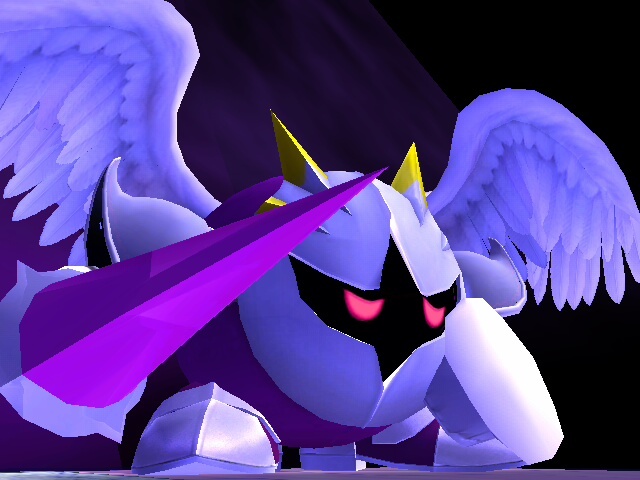 I finished what BigBadBooya started in his PSA that only contained a final smash and wings. Page created in 0.315 seconds with 137 queries.